It’s a seasonal celebration with tons of colors, songs and magic! Join Mickey Mouse and other favorite Characters at a sparkling street party to ring in spring. 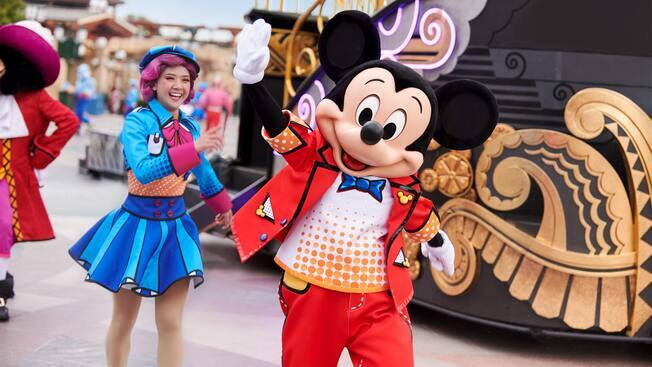 The whole gang is on hand for this festive, colorful, high-energy, interactive dance party – held right here on the streets of Shanghai Disneyland. Some lucky guests may even get invited up to join in on the fun and try out a few moves. Also make sure to listen for some familiar Disney tunes along the way!